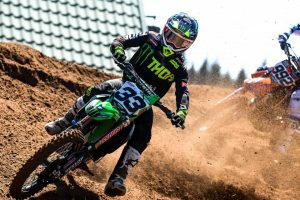 Julien Lieber retired after the timed practice session of mxgp of france, as his shoulder was too painful following his crash in UK last week. He will not race in Ottobiano this weekend, as the young Belgian recovers from a fracture of the scapula. 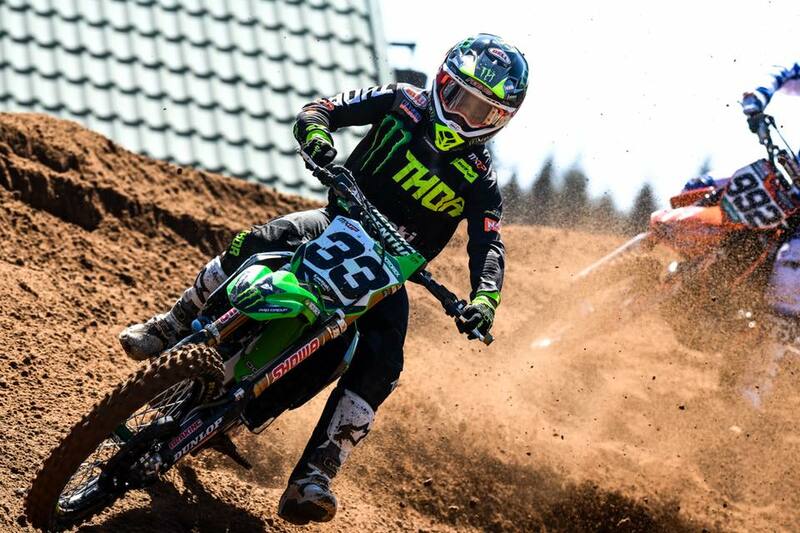 We hope to start at the mxgp of Indonesia !